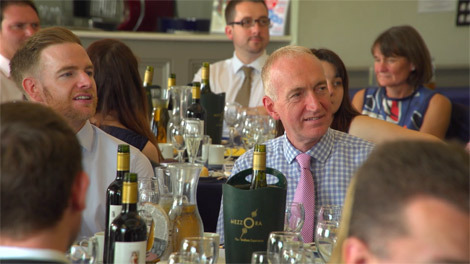 The Kent Press and Broadcast Awards is open for entries from the county’s print, broadcast and digital media journalists. Digitom is proud to sponsor a category for the third year in a row. 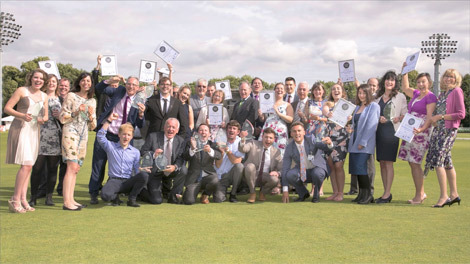 Organised by Tunbridge Wells based PR and marketing agency Maxim this year’s awards ceremony on Friday July 14th at The Spitfire Ground, St Lawrence in Canterbury, will be hosted by BBC award winning television and radio broadcaster, writer and journalist Gavin Esler. Philip Jones, Director at Maxim, commented: “We are so pleased Gavin agreed to host the awards this year. As a well-respected journalist, writer and reporter who has worked his way up through the ranks, he is the ideal choice to inspire and entertain the local media. The 14 categories will be judged by a panel of independent experts and a shortlist announced in May.